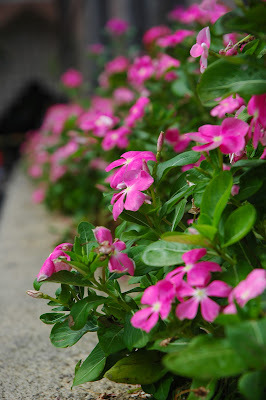 As I said before, I want to test the camera seriously on weekend. 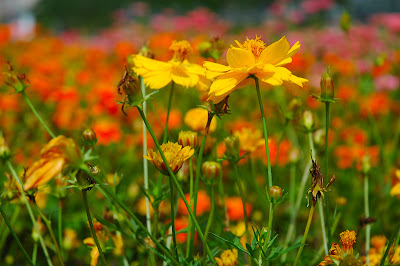 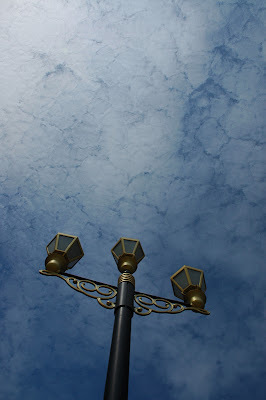 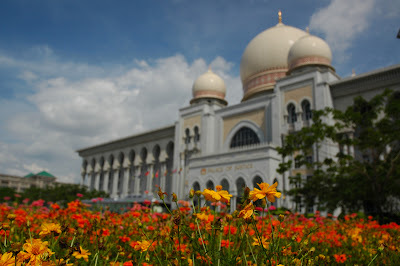 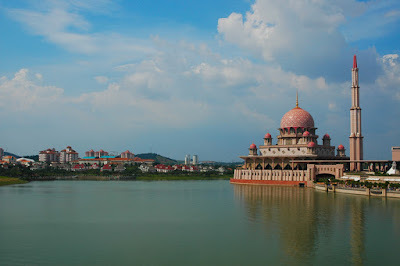 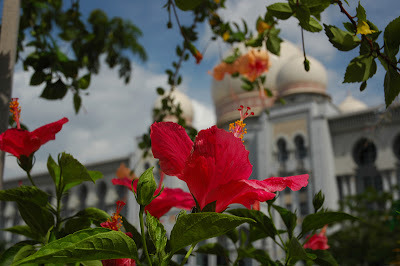 Finally yesterday afternoon, I went to Putrajaya alone to test out the different between S60 and D70s. 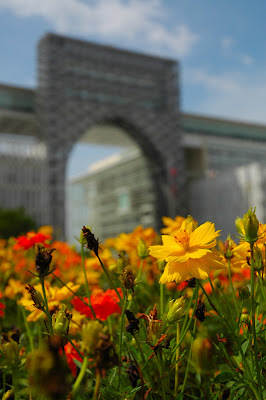 The result was expected, D70s is more flexible to use and the image much sharper.